We also offer evening and weekend appointments either in our office or in your own home if you prefer. 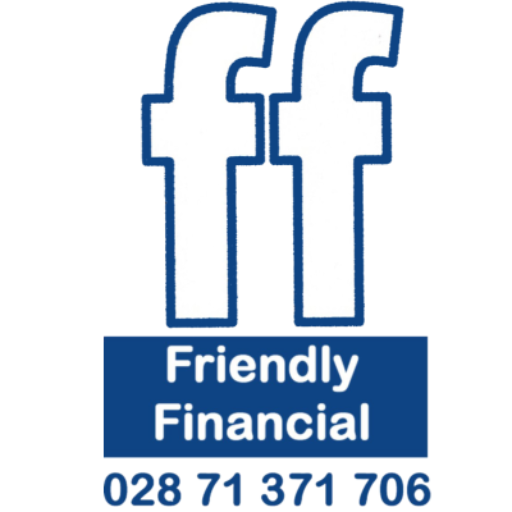 Friendly Financial and First Complete will process all information in accordance with the Data Protection Act 1998 and it will be treated as private and confidential now and in the future. The only exceptions to this will be when the law requires us to disclose information or, with your consent, where disclosure is necessary when arranging or servicing your mortgage or protection contracts. To fulfill our regulatory obligations, we will retain copies of your records for no longer than is necessary or for the duration of the contract. You have the right to inspect these records at any time. Our future relationship with you is important and we would like to be able to contact you by telephone, post or email from time to time to review your mortgage, associated protection products and other services that may be of interest to you.